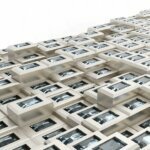 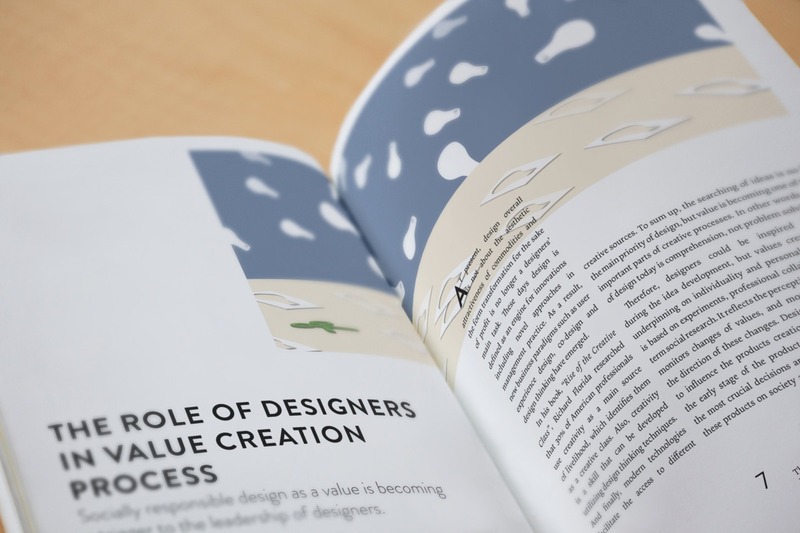 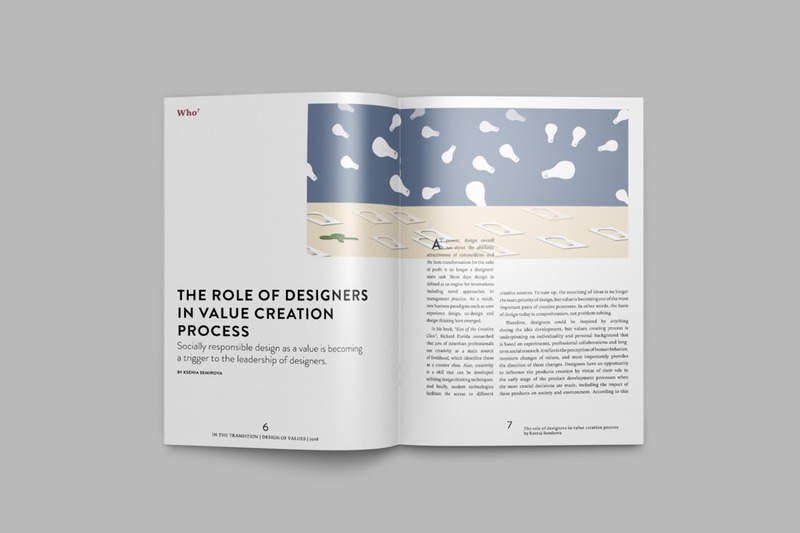 The role of designer in value creation process. 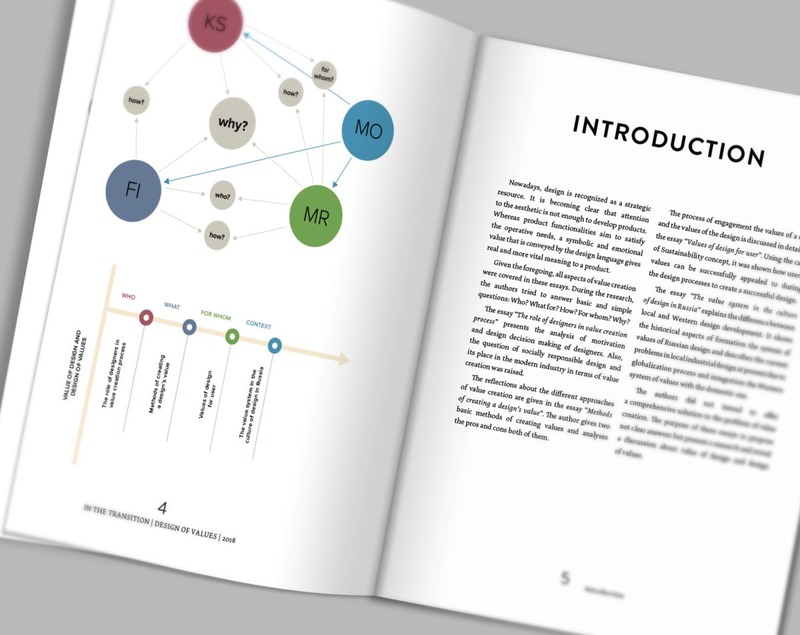 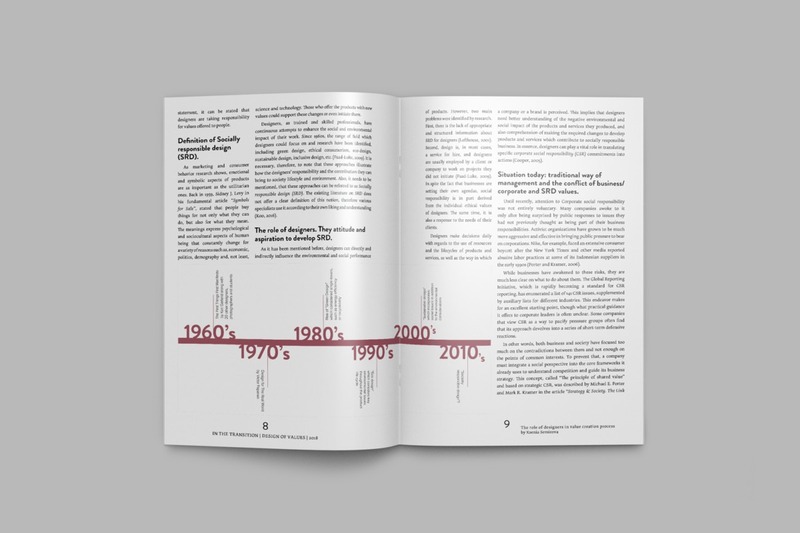 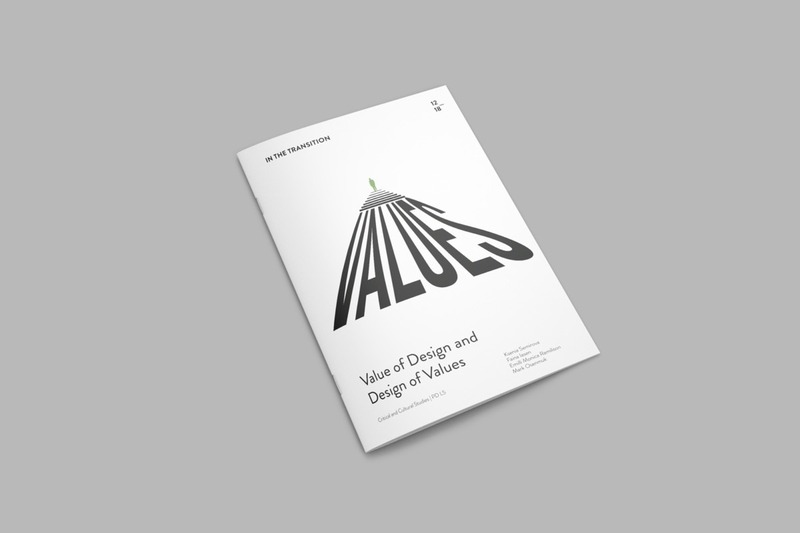 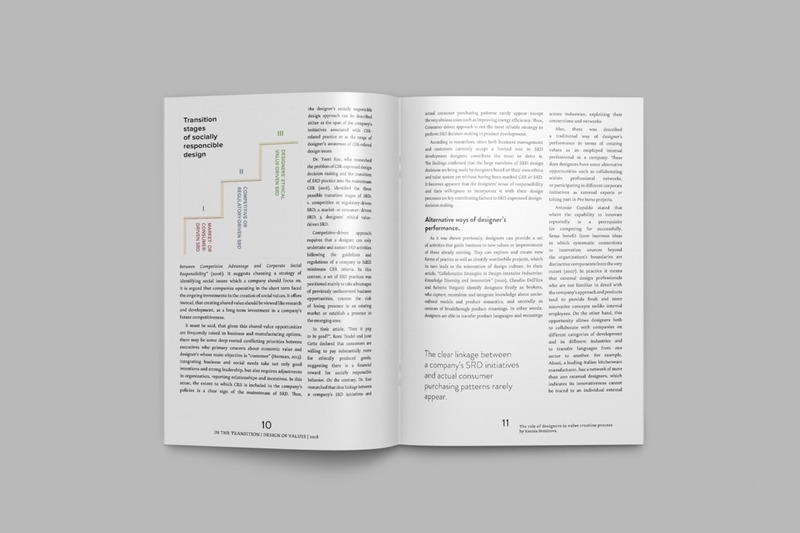 To me, this project was not only about writing the essay about values and researching designer’s motivation but also about making presentable a lot of serious and hard-reading information. 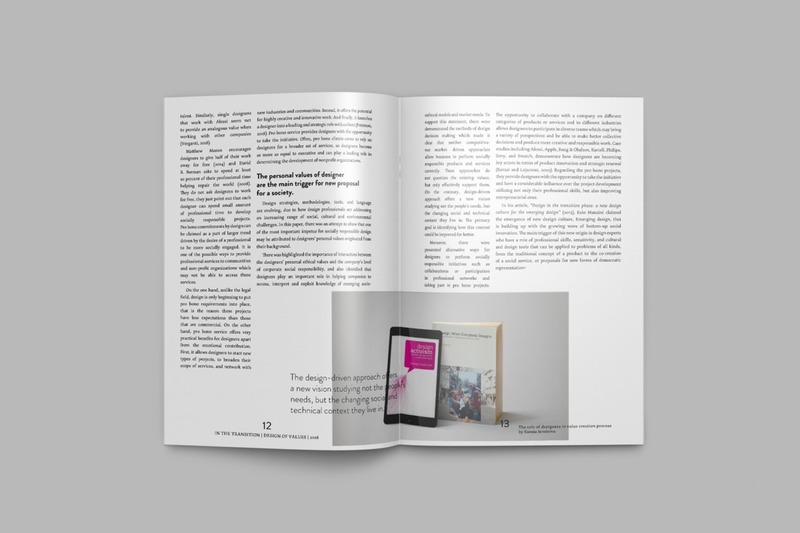 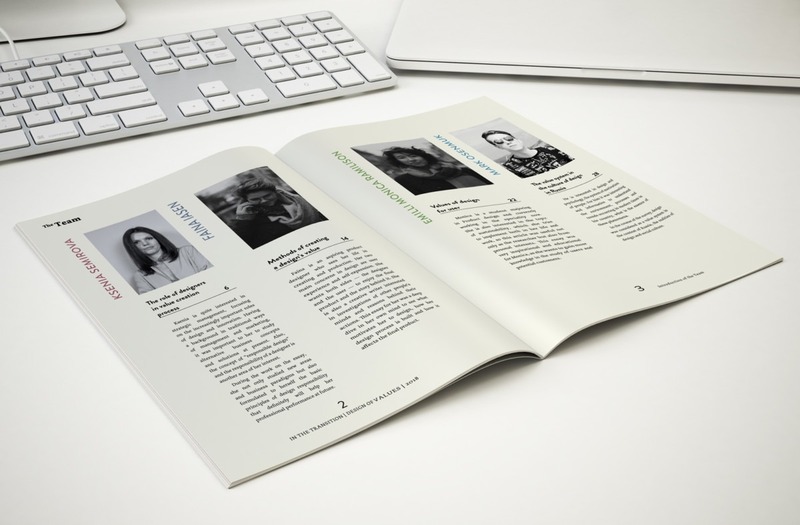 I aimed to develop a magazine with a nice layout, thoughtful illustrations and some additional information that helps the reader to know a bit more about the authors.